Japanese drugstore beauty brand ZA has is throwing out lots of strongly pigmented lip products, first with the Vibrant Moist Lip Lacquers (SG$19.50) which are in Watsons stores now, and on 1 September their Lip Crayons ($17.50). 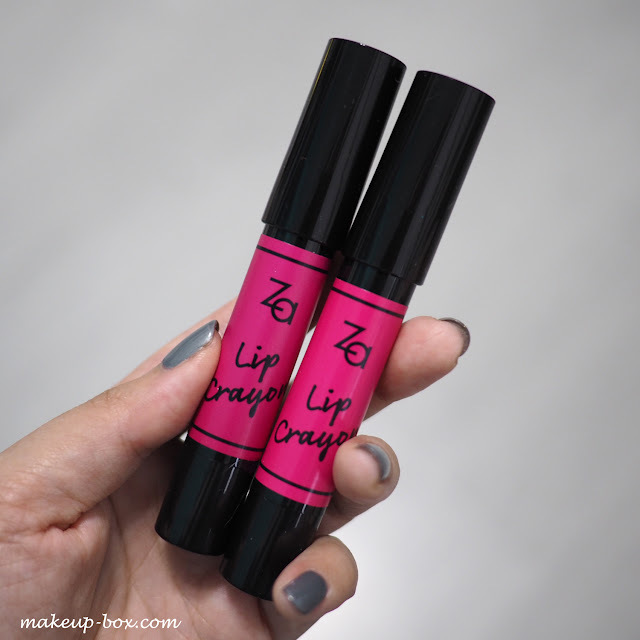 I am a big fan of ZA's Vivid Dare lipsticks because they surprise me so much when I first swatched them in store. 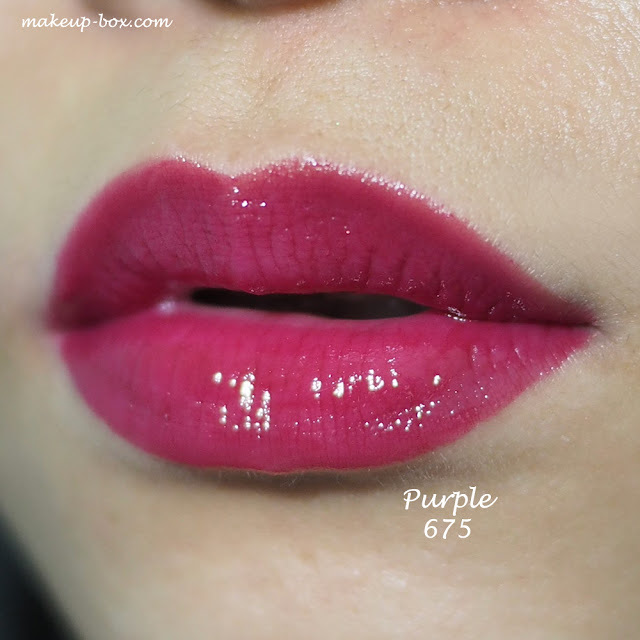 Typically, Japanese brands don't release extremely intense colors, and to be honest I'd half given up hope that they would ever catch up with the Korean brands in terms of releasing fashion-forward pop colors and intense formulations. So when I first saw the Vivid Dare lipsticks I swatched them and posted about them on Dayre then and there. So I was pretty excited to try the two new products. 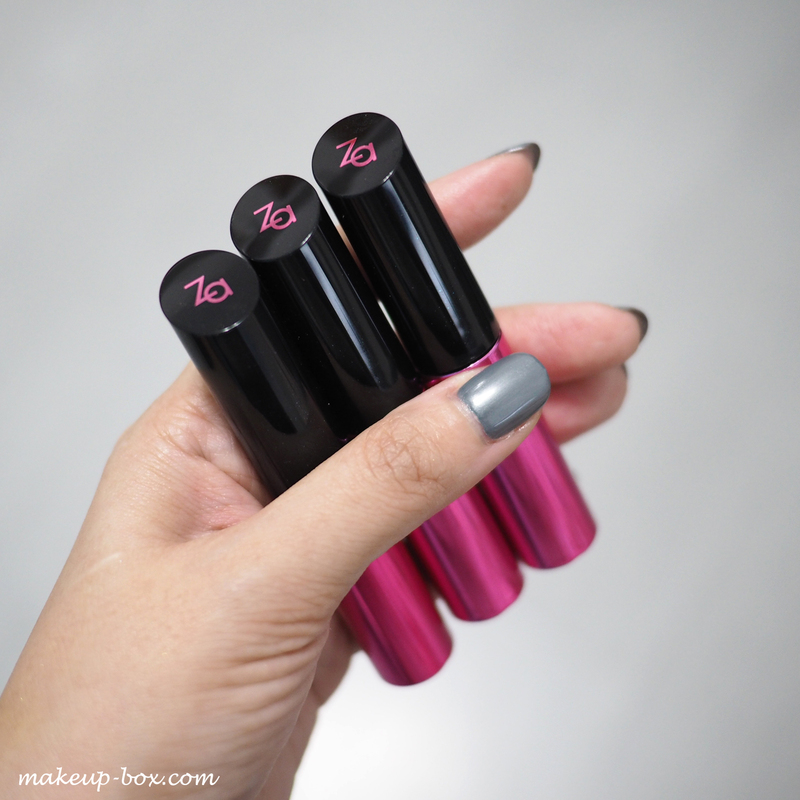 The lacquers come in ZA's signature black and fuchsia packaging, and you can't really see colors from the outside. The spatula is pretty interesting - it's flattened and slightly curved so you can get quite a generous amount of product on your lips in one swipe, and also smooth and spread it out quite easily. 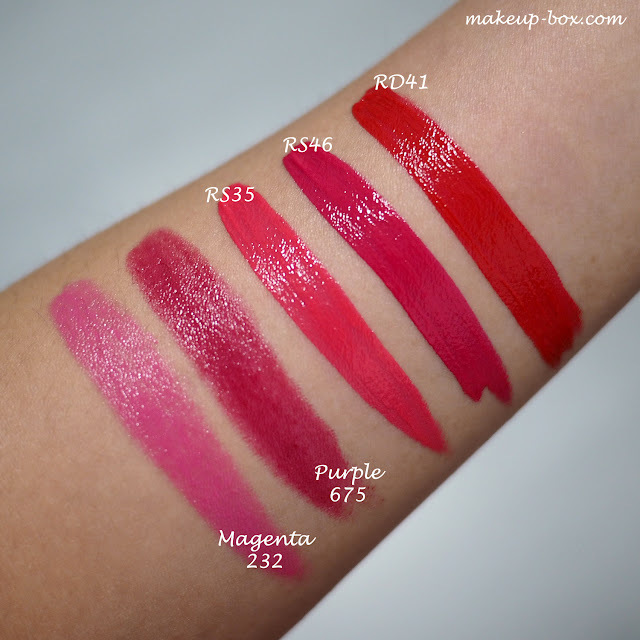 If you don't know, ZA is owned by cosmetics giant Shiseido, and there are some similarities in the vibrant red pigment technology being used in their high-end lipsticks, and these lacquers. 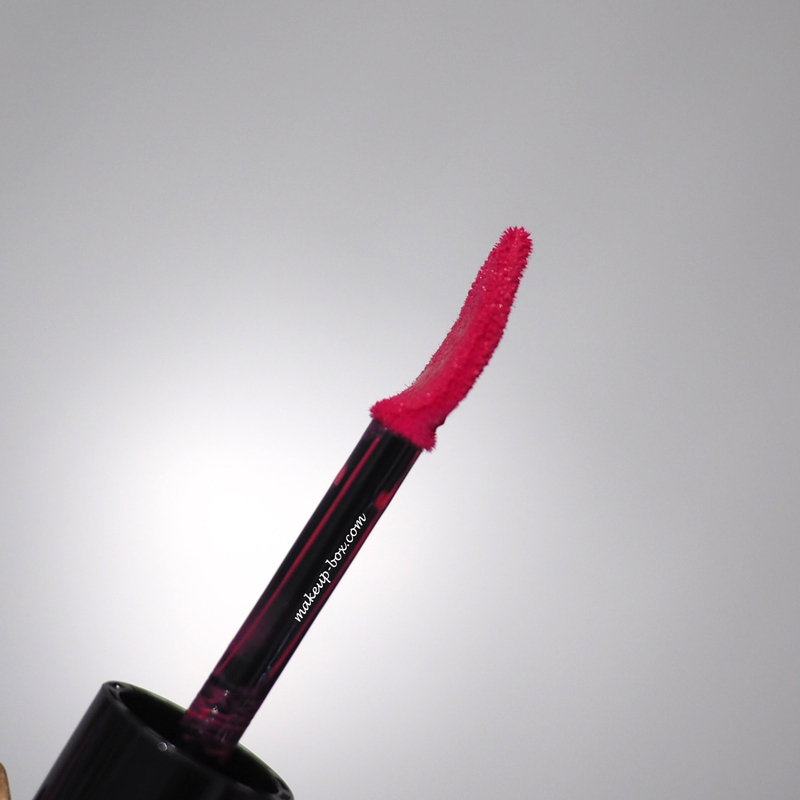 It corrects dull lip color and also retains a very vivid and intense appearance under different lighting conditions. Aside from the gorgeous colors, I have to say I'm a big fan because these manage to feel SO comfortable on the lips besides being intensely glossy and pigmented. No stickiness, ultra lightweight, and great color pay-off. The collagen and hyaluronic acid infused formula is also designed to hydrate and nourish for up to 12 hours. Everything I need in a glossy product. I must say that I can never leave a gloss or lacquer on the whole day without touching up so I cannot tell you exactly how long this lasts. It does perform better than other typical lightweight glosses, but no matter what, as you drink and talk, the color and shine will rub off no matter what. There was also a tiny bit of bleeding into lip lines, but that's expected of all creamy products. If you want all-day wear and need to prevent any bleeding, I would apply a layer of liner beneath first. This will give you a super-intense lacquered lip look. I've also always been a fan of applying opaque lacquers on top of matte lipsticks for that patent leather look, and these work great for that. In fact they remind me a lot of Shiseido's Lip Lacquers (which I am also a fan of), for half the price. Formula wise, I can say right now I prefer these to Revlon's Colorburst Balmstains, which are just never quite plush or glossy enough for me. The ZA ones are creamy enough to give good shine without needing a separate gloss, which also means you can wear just a tiny bit for a stained effect without your lips looking patchy and dry (which can happen with typical drugstore chubby pencils), or build it up for more intense glossy color. With some of the paler or more milky colors, you also do need to spend some time blending or checking your lips because you can get a slightly streaky or patchy effect. But it's not as bad as some drier formulations. So I'm definitely a bigger fan of the Lip Lacquers than the Crayons, although that's not saying that these Crayons are bad at all. It's just personal preference. If you already use and love lip crayons, you'll be happy when these launch because I do like them better than what we have in drugstores currently. 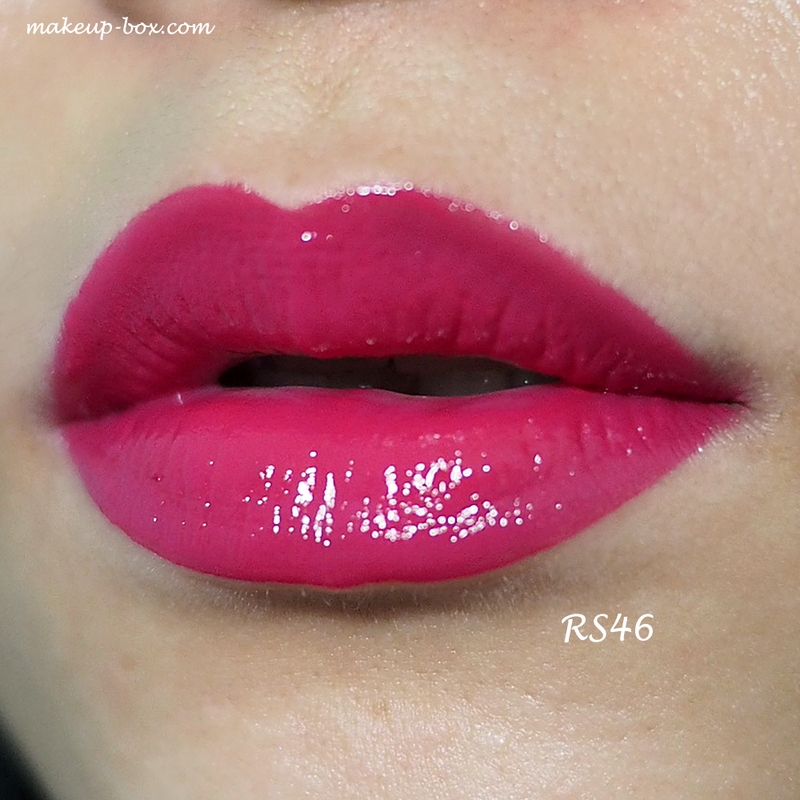 My recommended Must-Try is still the Vibrant Moist Lip Lacquer range. Because they honestly feel and perform very much like high-end lacquers. Without the high-end pricetag.